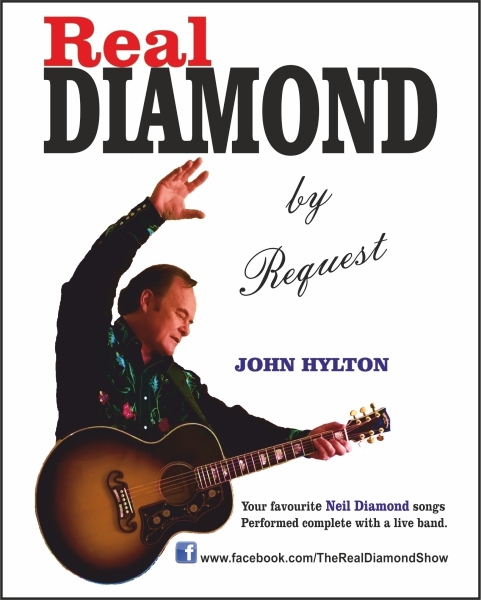 Neil Diamond is now in his 50th year as a singer songwriter Superstar and John Hylton is in his 25th year as a professional Diamond Tribute artist! Simply give your sealed envelope in at the Box Office with that special request before the show day… telling us WHY that song is so special to you. (Please include your name and seat number).